U.S. gasoline consumption growth has leveled off as the stimulus provided by low and falling oil prices between 2014 and 2016 has faded, so refiners are increasingly turning to diesel and customers in emerging markets. U.S. gasoline consumption is forecast to rise by just 40,000 barrels per day (bpd) this year, after remaining essentially unchanged last year, according to the U.S. Energy Information Administration (EIA). Slower consumption growth stands in contrast to the earlier surge when usage rose by almost 260,000 bpd in 2015 and another 140,000 bpd in 2016, according to EIA. Oil prices have been trending higher for more than two years and are now within $10 per barrel of their average real level over the entire of the last cycle. So while the cost of fuel is not expensive, it is no longer especially cheap, and the steady increase in prices has started to moderate gasoline consumption growth. The nationwide weighted-average retail price of gasoline was $2.67 per gallon in January, an increase of more than 60 cents per gallon compared with two years previously. 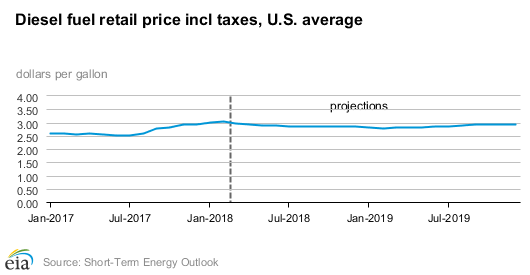 If prices continue to climb through the remainder of this year and into 2019 as the price cycle matures, U.S. gasoline consumption growth will likely slow even further. After U.S. motorists provided a significant boost to global oil demand in 2015 and 2016,, the main drivers of demand growth are rotating toward diesel and the emerging economies of Latin America, Africa, the Middle East and Asia. Freight volumes are rising at some of the fastest rates this decade in the United States and around the rest of the world. Since almost all cargo is moved by high-powered engines on ships, trucks and railroads that use diesel fuel, freight growth is providing a major stimulus for diesel consumption. Finished product exports have accelerated significantly over the last two years and the trend is set to continue this year. 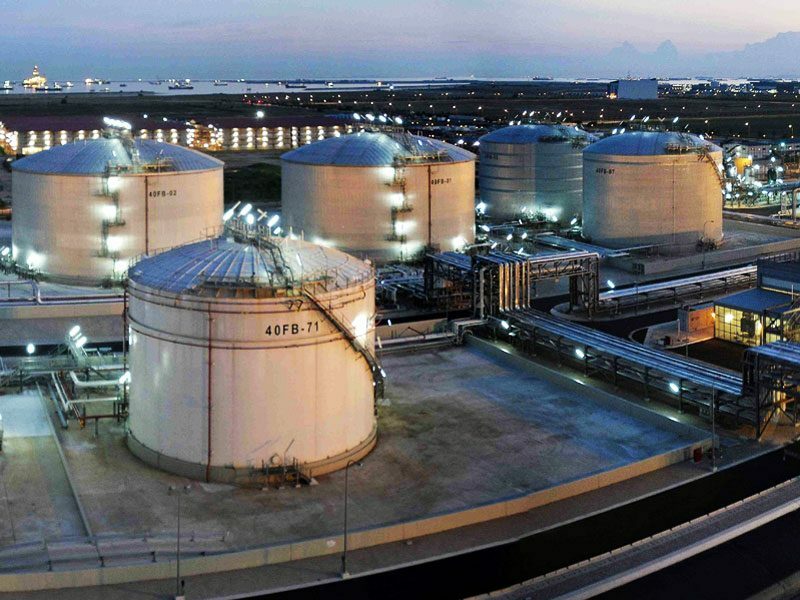 With the focus for demand growth shifting from gasoline to diesel and emerging markets, fuel exports will become steadily more important for U.S. refiners.